Wolfberger is regularly awarded and quoted in the press. Find out more about Wolfberger medals and fallout of press articles. 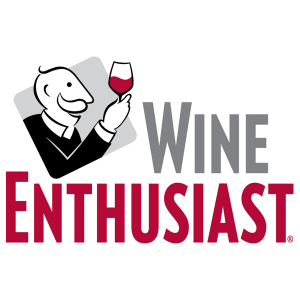 (W)3 on WineAlign : 89 points ! To kick off this year of festivities and new products, Wolfberger previewed its Crémant d’Alsace “Cuvée 115.” Voted among the Top 10 Best Effervescents in the World 2016 (Top 10 des Meilleurs Effervescents du Monde 2016), an international competition of 540 samples from 24 countries, the Crémant d’Alsace “Cuvée 115” crowns this anniversary year. The profile of this Crémant d’Alsace lies among the classic Wolfberger staples. Golden with long-lasting, fine bubbles, the nose is subtle and expressive of crisp white fruit, with aromas of white flowers and a touch of lemon. The palate detects toasty notes, with a fresh and frank attack. Good balance is maintained, with a long aromatic persistence on toasty, fruity notes. Two Gold medals for Wolfberger! Four Gold medals for Wolfberger! Wine & Spirits magazine blind panels tasted 260 new-realease Alsace Wines over the past 12 months. Joshua Greene, the critic for Alsace wines, rated 46 as exceptional (90+) and 15 as Best Buys. In the list, 3 Wolfberger wines have been tasted and rated ! 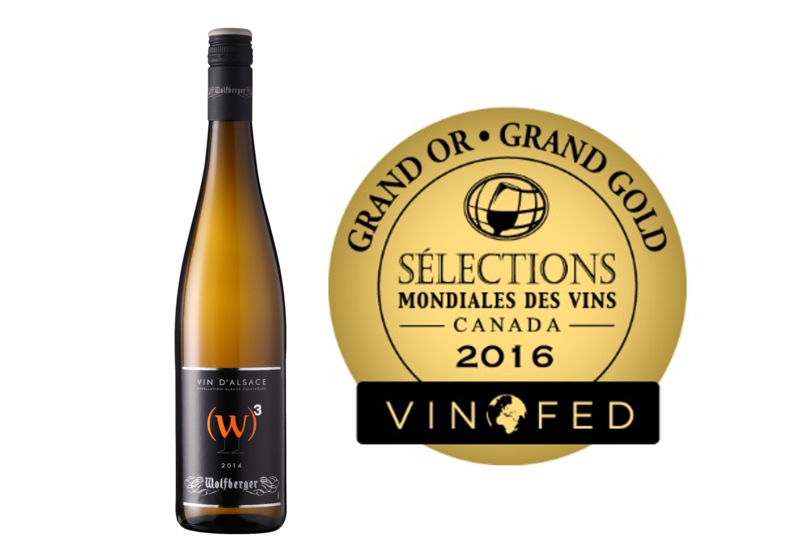 Wolfberger got a Silver medal for the Riesling 2015 and a Bronze medal for the Crémant d’Alsace Brut Riesling. This year, the standards of entries were very high with 366 medals in total, 86 Gold, 112 Silver and 168 Bronze. 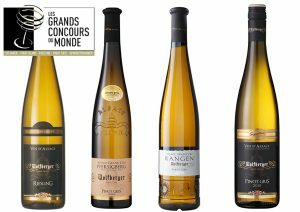 Decanter 2016 : Three Wolfberger’s Grands Crus rewarded ! 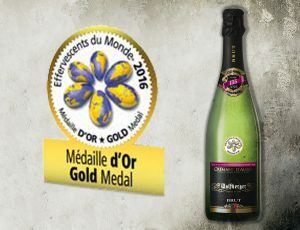 Wine Enthusiast : 89 points for two Wolfberger’s Crémant d’Alsace. Wolfberger Crémant Brut & Crémant Rosé got both 89 points by the Wine Enthusiast, proving once more the quality of Wolfberger sparkling wines. Wolfberger wines rewarded by M. Huon Hooke, Australia. 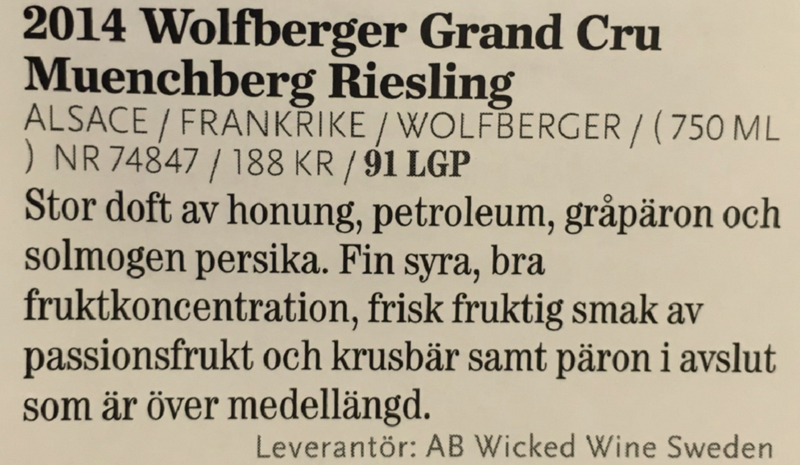 Two Wolfberger wines have been awarded during the Wine of the Year Competition 2016 organised in Finland by Wine Society. For this 19th edition, 650 wines have been tasted and listed in 20 different categories. ” Deap aromas of honey, pear and peach matured in the sun with pronounced mineral notes. 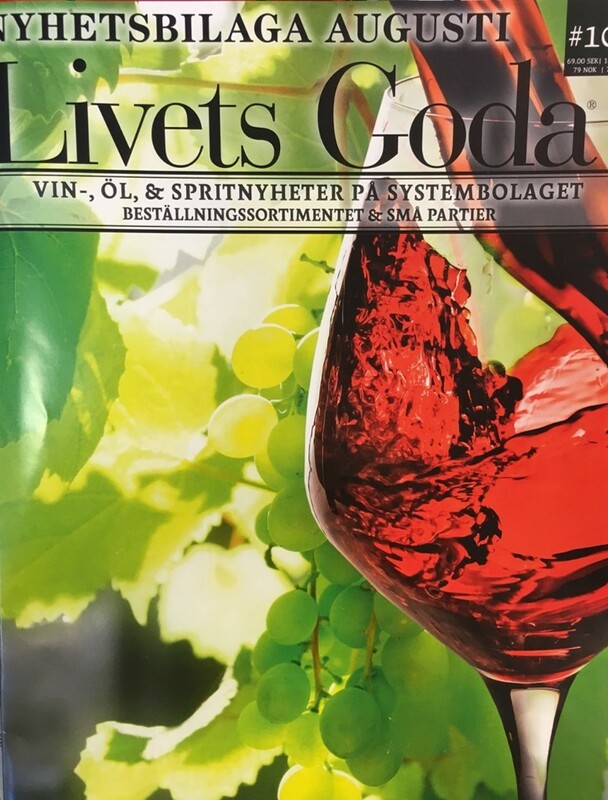 Fine acidity, good concentration in fruits, fresh and fruity flavors of passion fruits and currants, offering a beautiful length on notes of pear.” – Livets Goda tasting comment, Sweden. 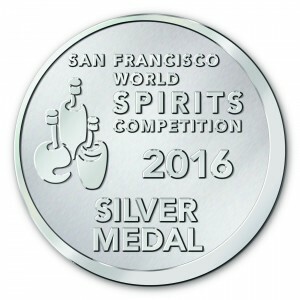 The WolfAmer Liqueur à l’Orange Wolfberger won the Silver medal at the San Francisco World Spirits Competition ! Two Wolfberger’s wines have been rewarded at the Wine of the Year Competition 2016. 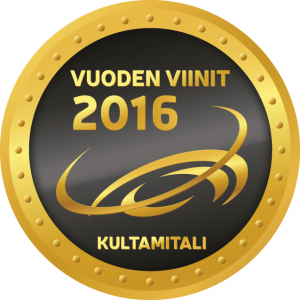 Organized in Finland by the Wine Society, 650 wines divided into 20 categories was presented to the competition. 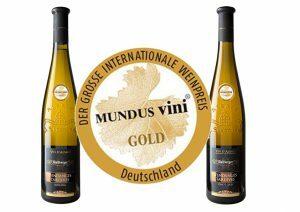 – Gold medal was awarded to our Riesling Grand Cru Steingrubler 2012. 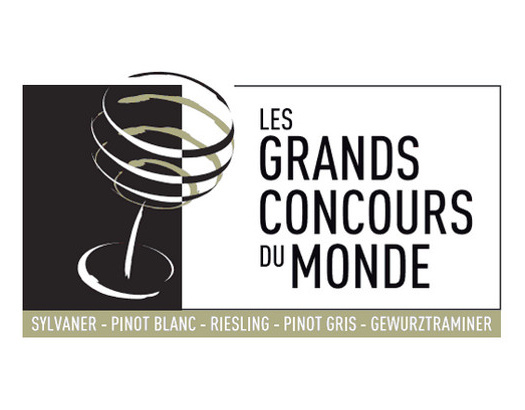 – Our Riesling Grand Cru Rangen 2010 got the Award of honorary mention. Wolfberger was awarded 7 medals at the Grands Concours du Monde 2015, which took place on April 12th and 13th 2015 in Strasbourg. 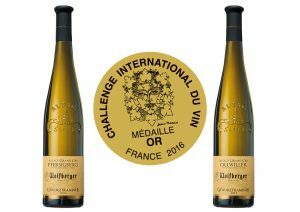 Wolfberger won 7 medals at the Vinalies International, in Paris, which took place from February 27th to March 3rd 2015. 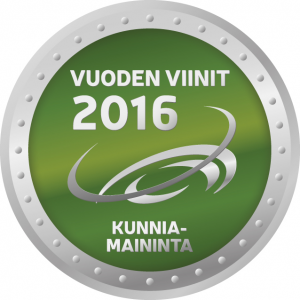 This year 7 of our products were recognized and rewarded at Vinalies International. We are proud of winning 3 gold medals and 4 silver medals. 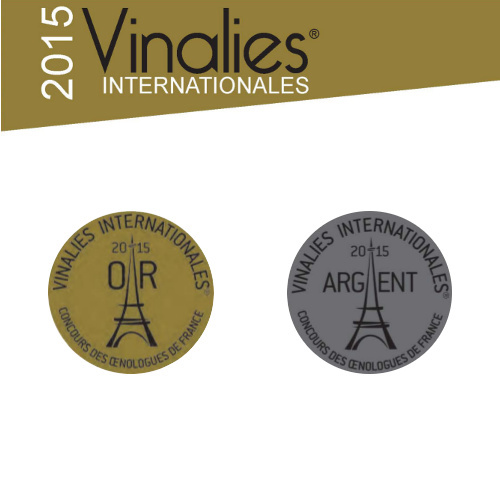 The Vinalies were created by the Union of Oenologists of France in order to identify quality wines and allow the vintners professional recognition at an international level. Since 2010, the competitions of the Union of Oenologists of France have been certified ISO 9001 by AFAQ. 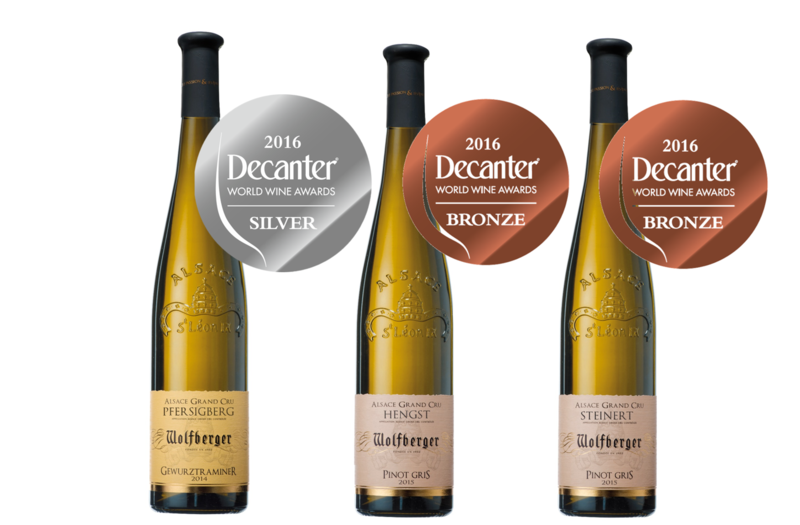 Wolfberger received 5 awards at the Wine Tasting Competition, Premium Select Wine Challenge at ProWein 2015. 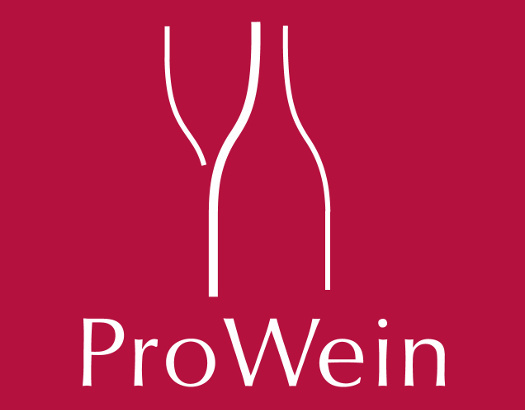 Five of our wines received awards at ProWein 2015, organized by the German magazine Selection.